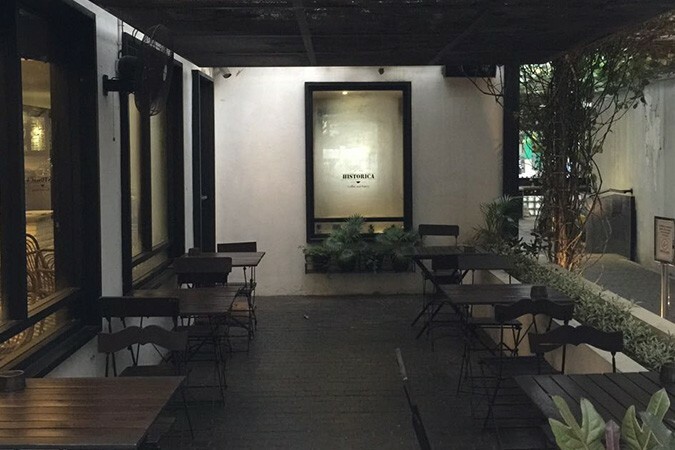 Historica Coffee and Pastry is located within Society Complex on Jalan Sumatra in central Surabaya. The building itself dates back to 1903 and Historica draws upon that heritage with its décor, furnishings and ambience. 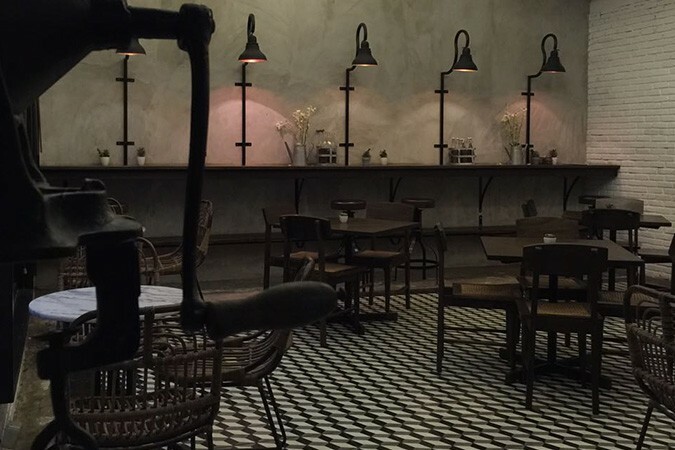 The coffee shop is very comfortable and photogenic, with contrasting black and brown tables and chairs, rattan loungers and sofas in the snug. Bright brick walls with retro lamps and historical photographs provide a design accent, while soft background music completes the ambience. Historica also has its own coffee roasting machine and state of the art espresso coffee machine. 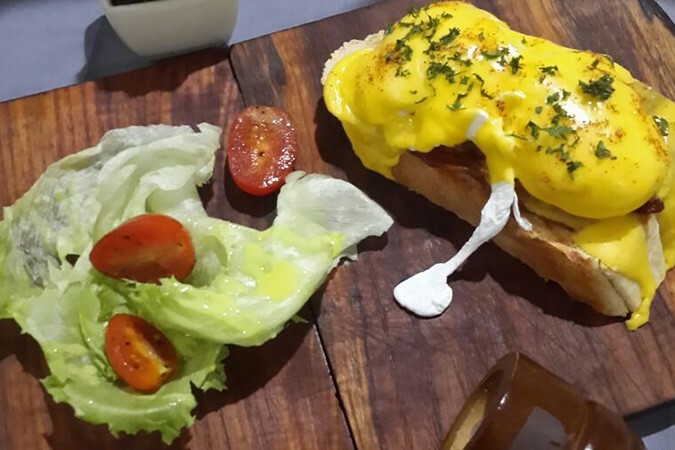 The quality and selection of the food and beverages matches the design, with a range of classic savoury and sweet options from eggs benedict, scrambled egg on toast to Croque Monsieur and sweet pancakes. Historica is a great place to relax with friends, meet business associates or to catch up on work.